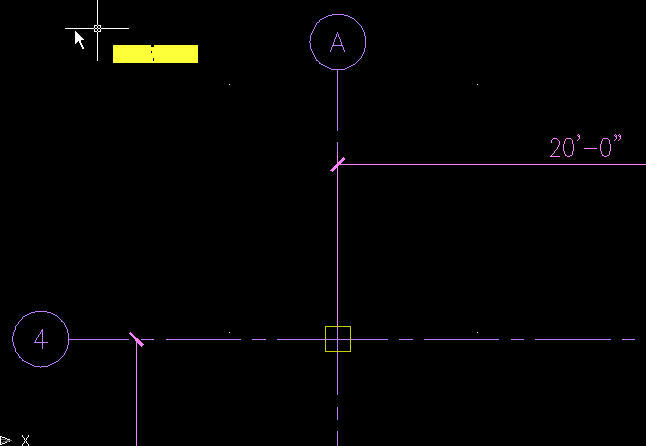 One method to address this issue is to modify the AutoCAD dimension style that the AEC Dimension style references, or a simpler way is to just modify the AEC Dimension Style and give this an override. The following streaming video example will show you how to accomplish this. Wow has time been flying by... Thanksgiving this year was great, but came and went all too soon and I am still feeling full. :) Like many of you we are getting ready to head off for Autodesk University in Orlando, FL in a few short hours. This year looks to be great with over 5,000 people in attendance and at last count I heard 399 classes and lots of great planned fun. Stop by at the conference to say hello and we are looking forward to seeing you there. We will be blogging live, posting pictures and maybe a few video clips during this years AU for those who are unable to attend that will give you a small idea of items you are missing.